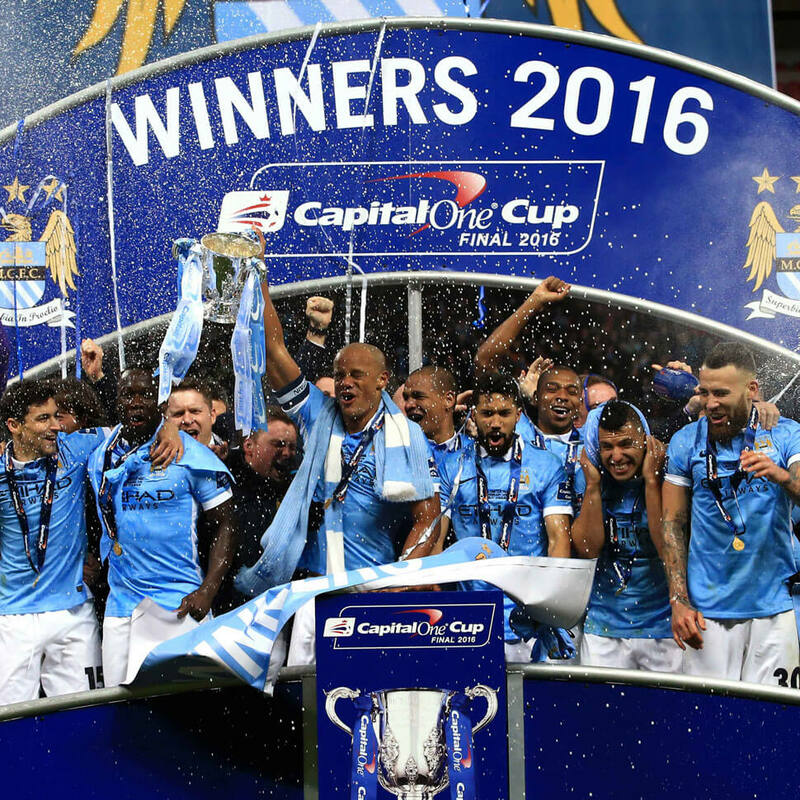 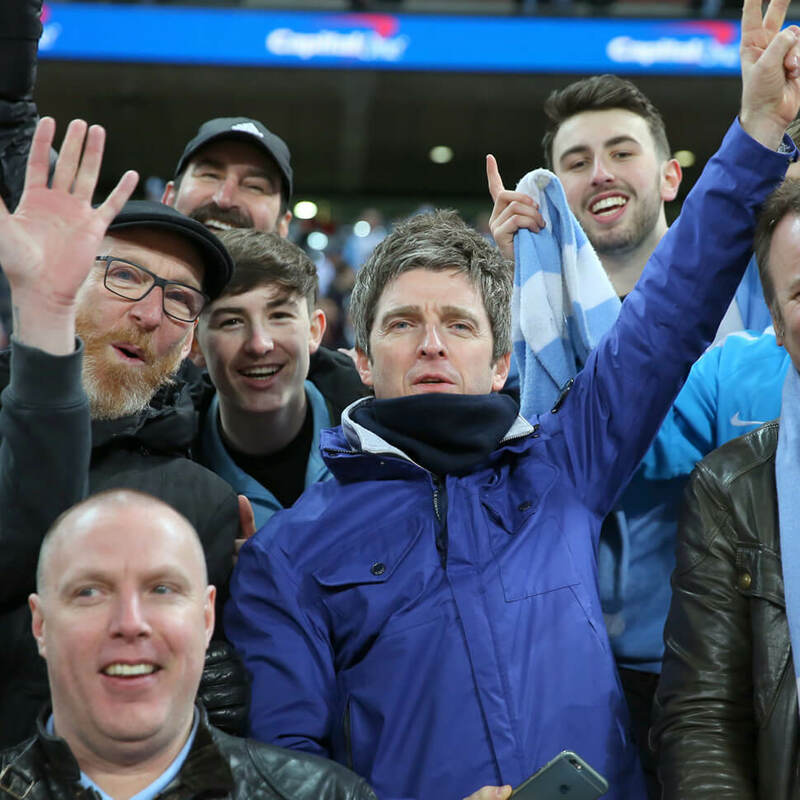 Manchester City’s men’s team enjoyed mixed fortunes in the 2015-16 season.  Despite a somewhat disappointing domestic Premier League campaign, finishing in fourth place, the Club also brought home the Capital One Cup and progressed further in the UEFA Champions League than in any previous year. 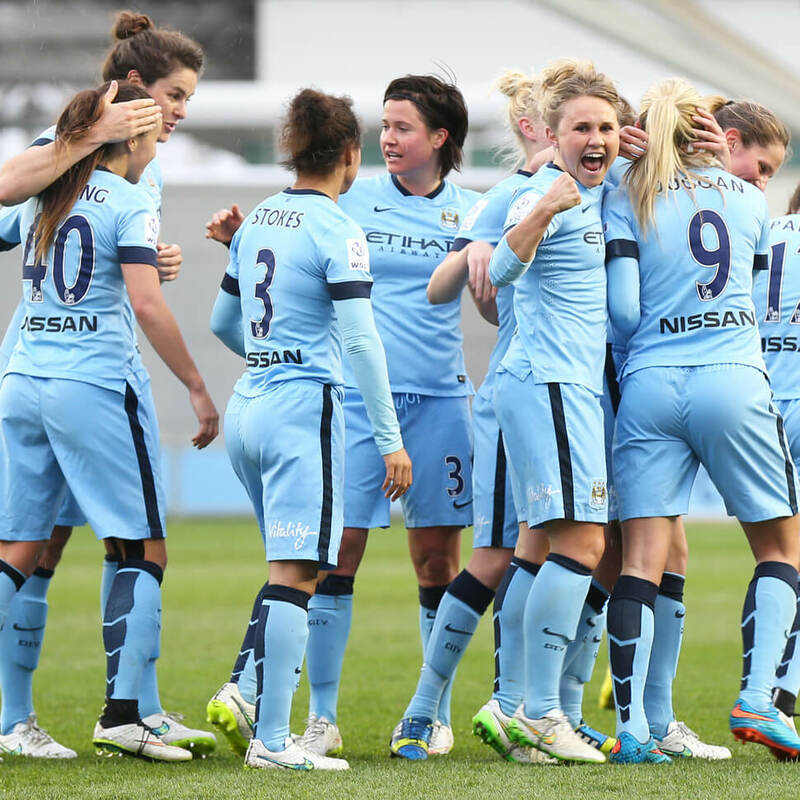 The Manchester City women’s team won or drew 12 of 14 league games in the 2015 season, reaching the knockout stages of the FA WSL Continental Tyres Cup, but ultimately went home empty-handed. 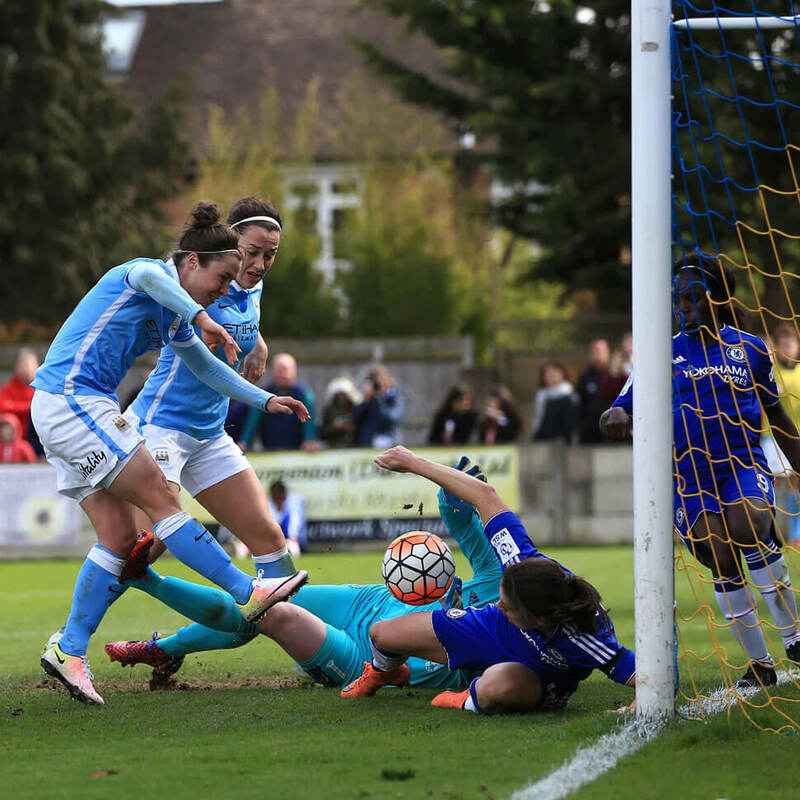 A last minute Chelsea goal in the FA Cup semi-final in April 2016 prevented them from reaching the final, but the women’s team did qualify for the Champions League for the first time in their history. 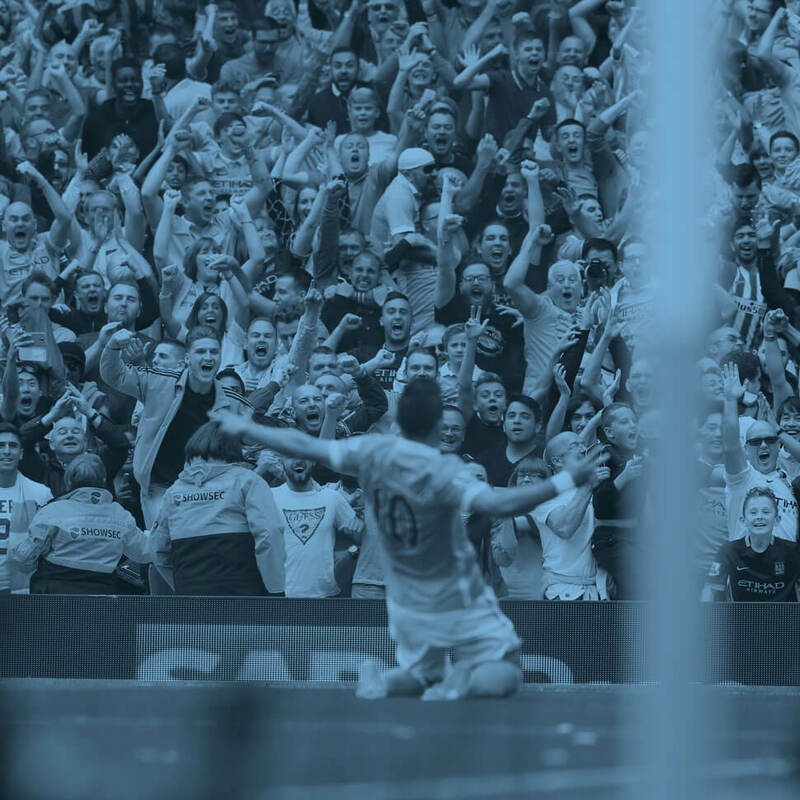 Manchester City finished in fourth place in the 2015-16 Premier League season, down on the previous year.  Despite a somewhat disappointing finishing position, City scored 71 goals, more than any other team in the Premier League, including 47 at home. 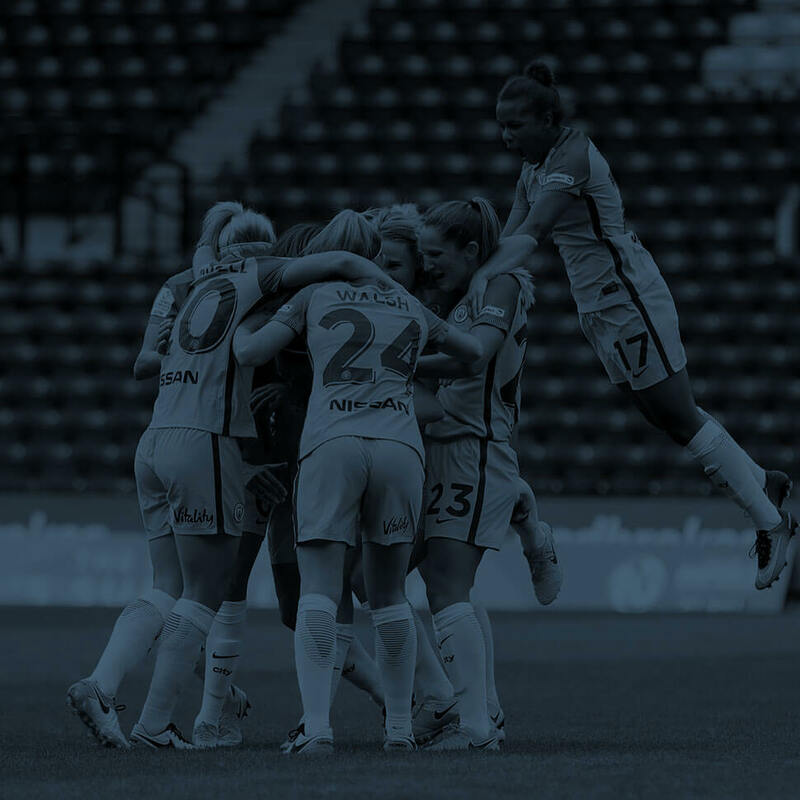 Manchester City Women ended their second Women’s Super League (WSL) season in second place, winning or drawing 12 of their 14 league matches, and reached the quarter-final and semi-final in two cup competitions. 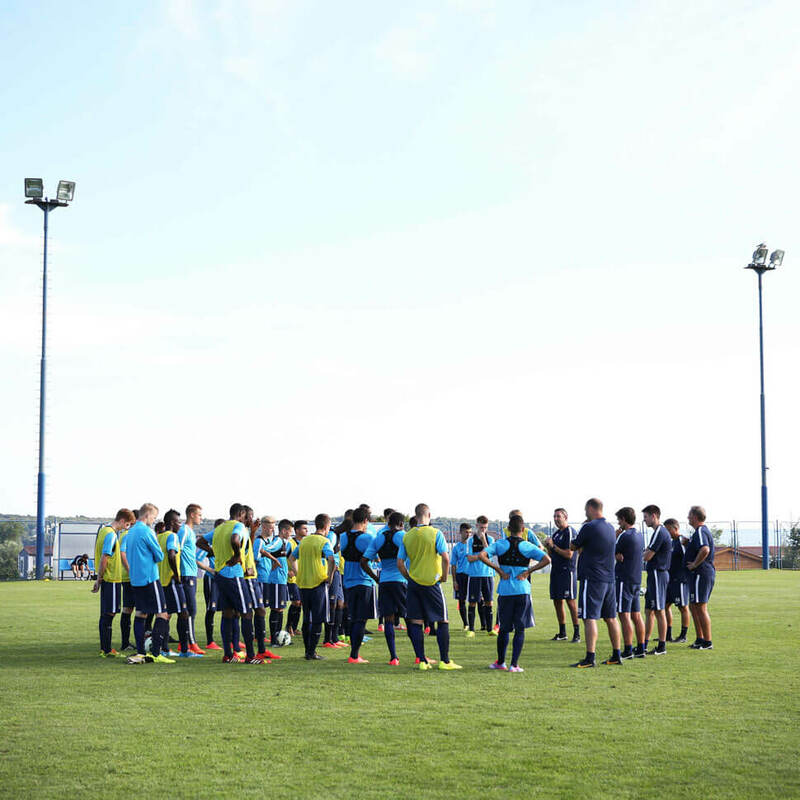 League results were particularly strong following the World Cup, with eight wins and one draw, ensuring a tense end to the season that ended just two points short of the top spot. 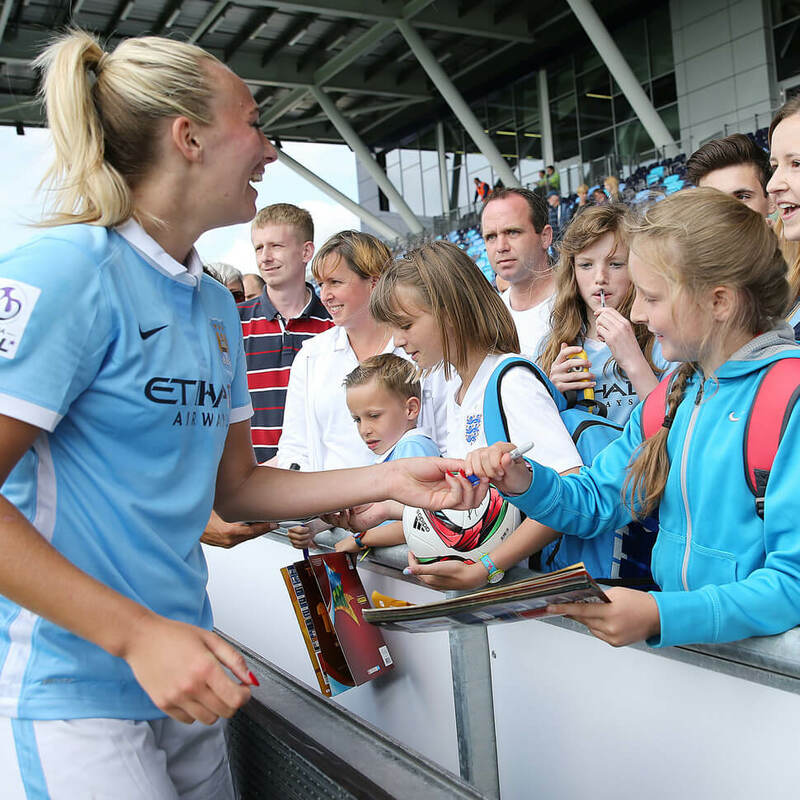 Widely regarded as the greatest female footballer ever, following Manchester City Women’s friendly fixture in March, Marta commented: "What I see is very positive for women's football, we need more clubs like this." 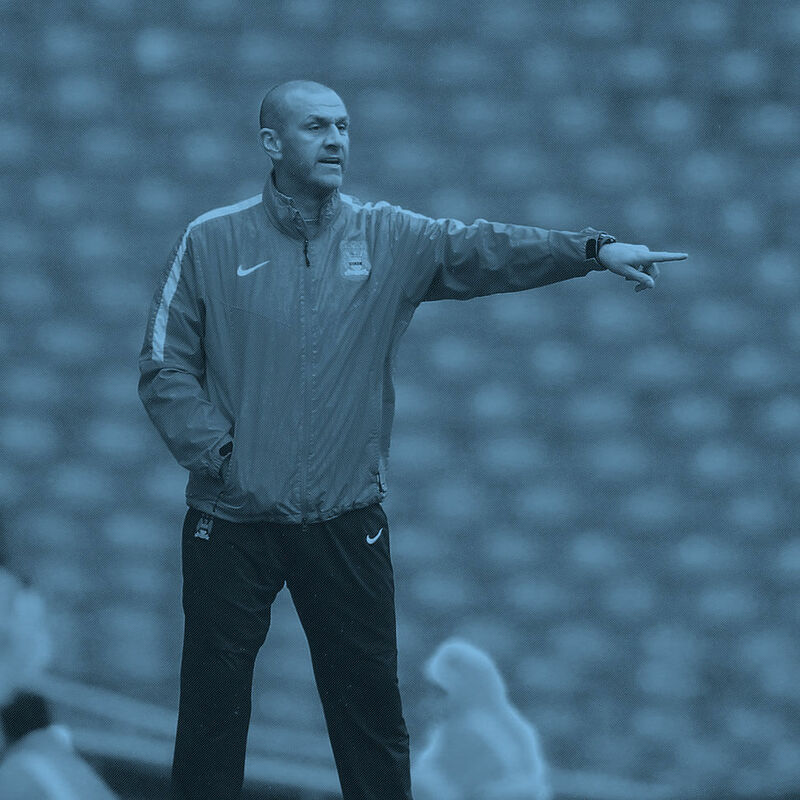 The EDS (Elite Development Squad) reached the knockout stages of the UEFA Youth League for the fourth successive season, eventually knocked out by semi-finalists Real Madrid. 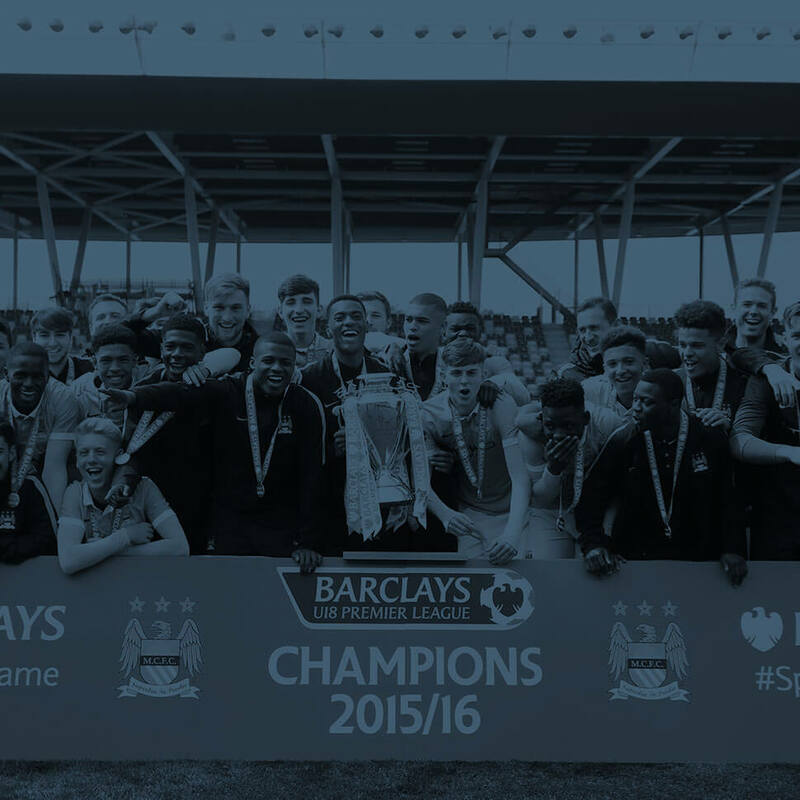 Although they were defending champions of the Premier League International Cup, the team failed to reach the knockout stages of the 2015-16 competition. 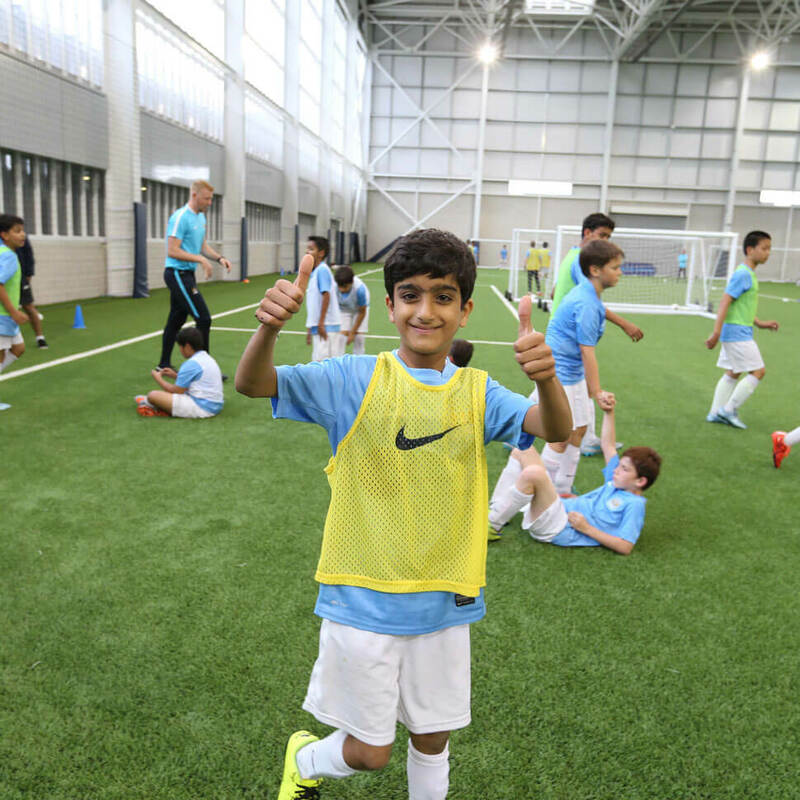 The Manchester City Academy had much to be proud of in 2015-16, building on past successes and benefiting from the opportunities created by the City Football Academy facility. 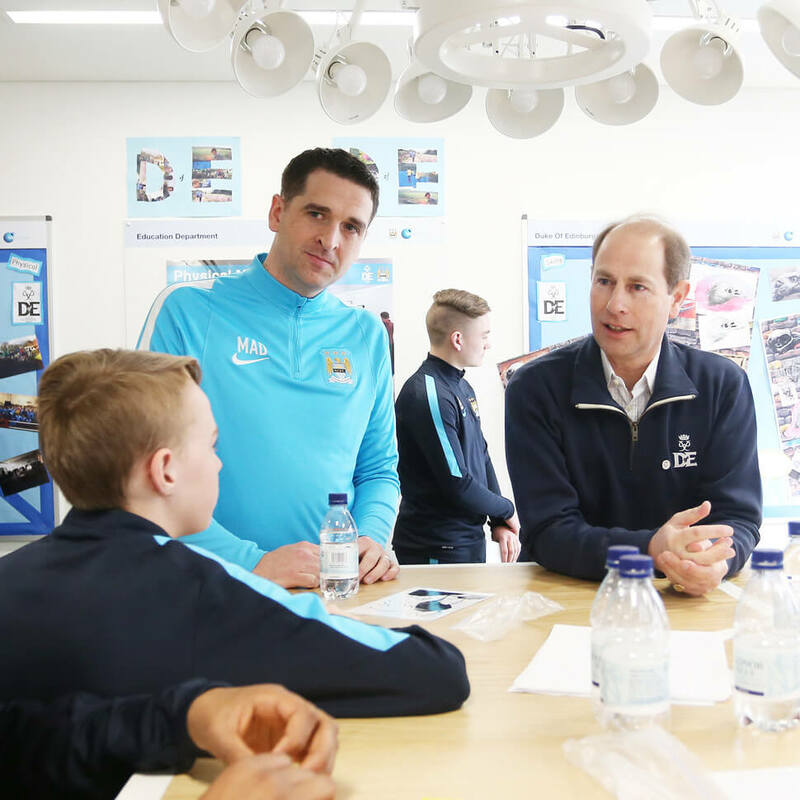 More than sporting talent alone, the ambition of the Academy is to develop well-rounded young people, providing the best possible opportunities to succeed in professional football and in life.  Every age group earned significant accolades, most notably national championships for the U11, U13, U15 and U18s.  The U16s were unbeaten all season and scored more than 100 goals. 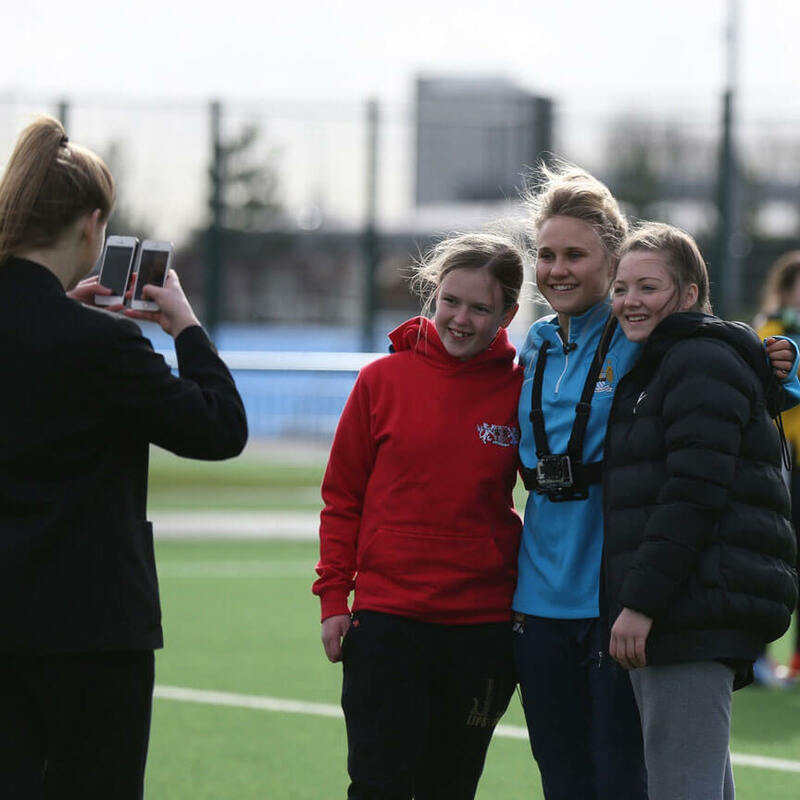 The City Football Academy is now home to a complete female football development pathway.  In April 2016, it was announced that Manchester City Women’s Football Club would be one of only 10 clubs awarded FA Regional Talent Club Tier One status, which allows girls at U10 to U16 level to train at the City Football Academy for up to 10 hours per week.  The Academy is now home to 173 players from the U9 to U18 age groups, of which 61% are from Greater Manchester. 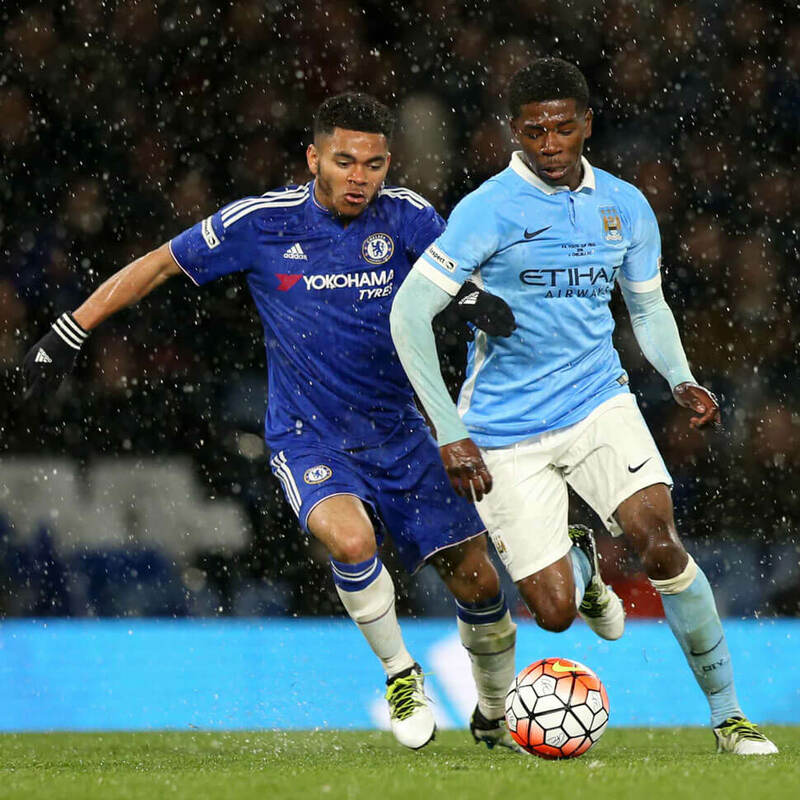 The focus on local recruitment was visible in the U18 FA Youth Cup Final, with nine of the 11 starting squad hailing from Manchester. 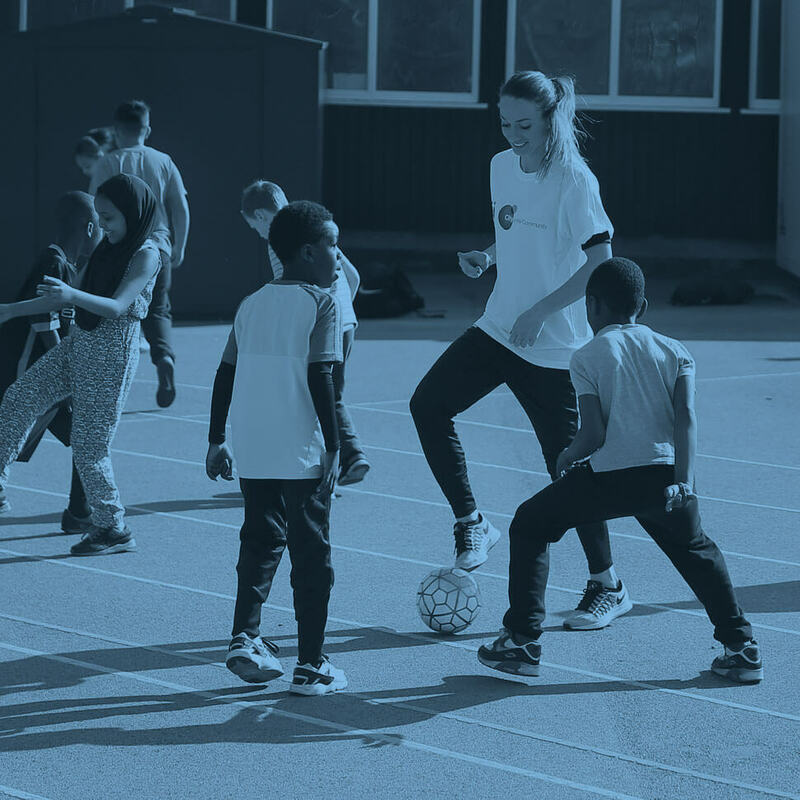 66 boys and girls attended St Bede’s School, and this season the U16 boys became the first cohort to complete five full years in the St Bede’s school programme. 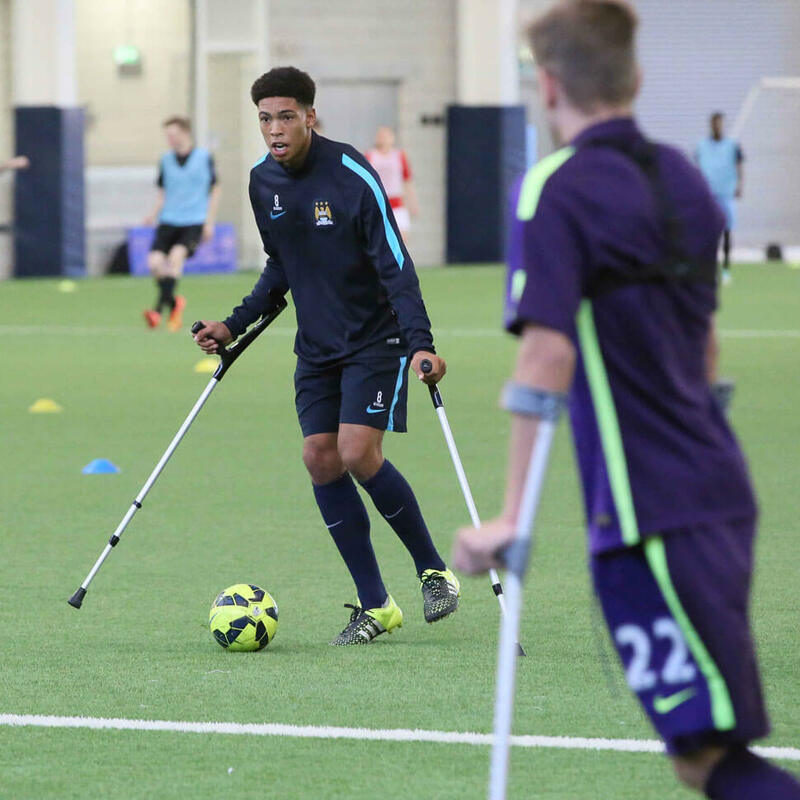 As a year group they achieved a GCSE pass rate that was 7.1 percentage points above the national average, and were unbeaten all season, scoring more than 100 goals.  The overall GCSE pass rate was 74%.